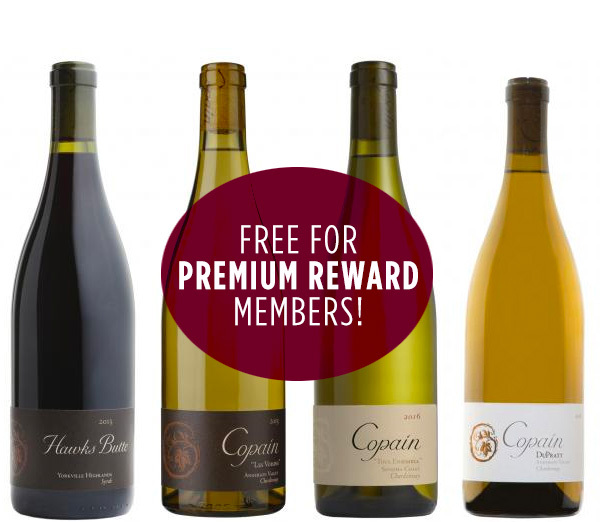 Copain Tasting with Laura Wednesday, August 1, 5-7 pm! Wednesday, August 1, 5-7 pm! Winemaker Wells Guthrie is legendary! I’ve been a big fan of his since I brought these wines into South Carolina in the early part of the decade! You don’t want to miss these elegant, polished wines! $14 with $5 going towards a wine purchase. Free for Premium Reward Members!